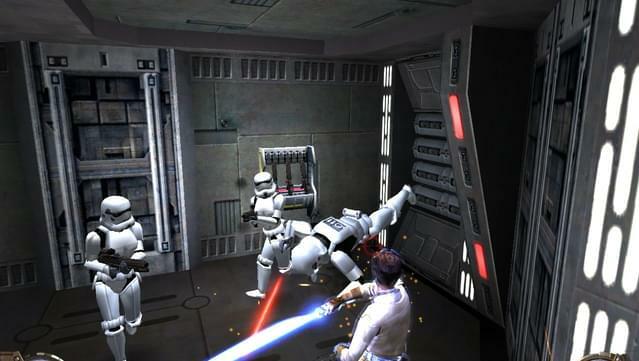 It is a time of relative peace in the galaxy. 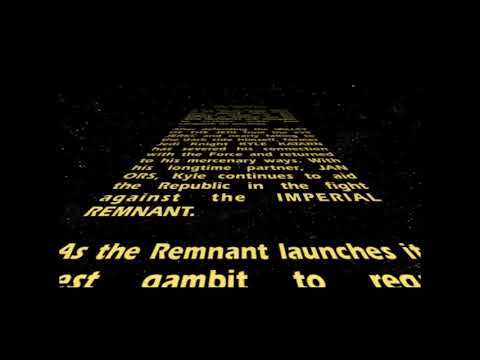 Eight years have passed since the Empire's defeat at the Battle of Endor, but the New Republic still struggles to restore order and vanquish its enemies. 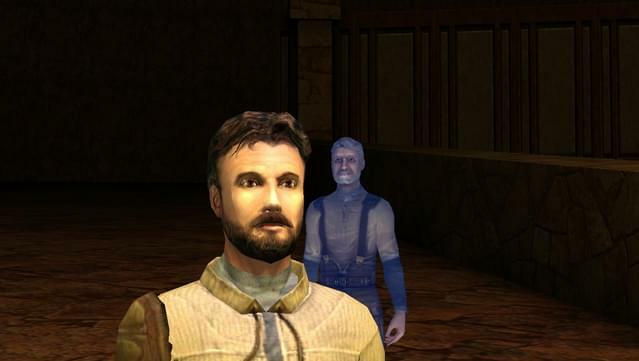 Several years after Kyle Katarn avenged his father's death by defeating the Dark Jedi Jarec, he has chosen to cut his links with the Force™ after nearly succumbing to the Dark Side. 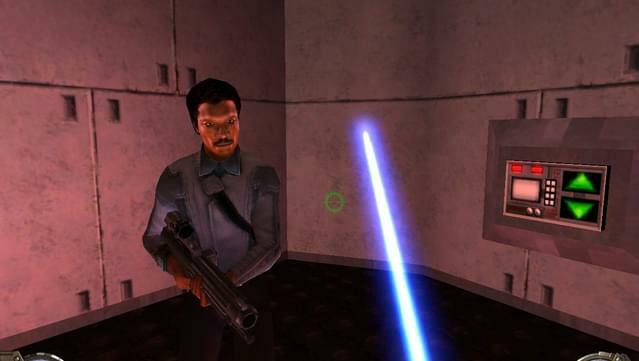 In fear of giving in to the temptation, Kyle has set aside his lightsaber™, vowing never to use it again, and pursues a new life as a mercenary for the New Republic. 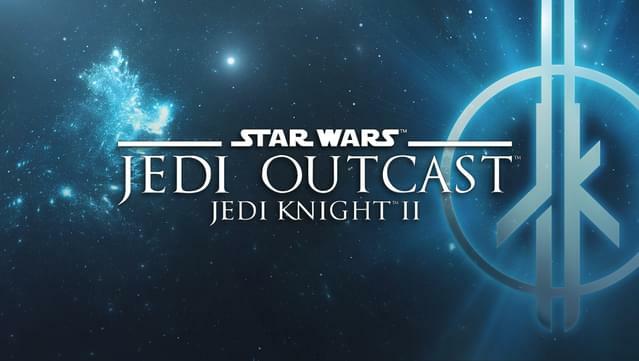 But when a new and menacing threat to the galaxy emerges, Kyle knows he must reclaim his past in order to save his future. 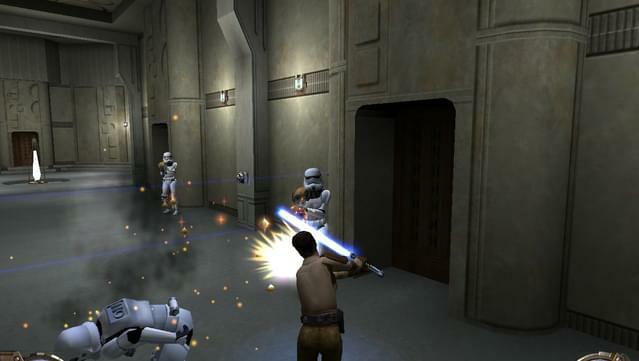 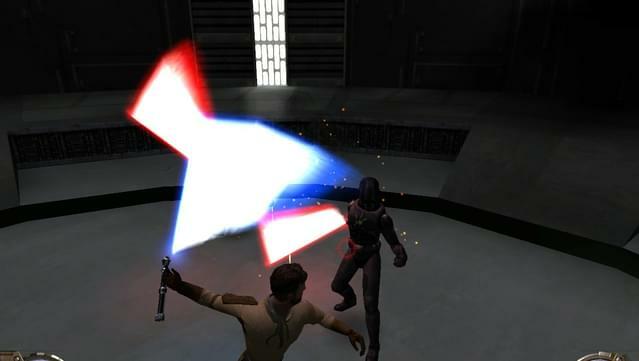 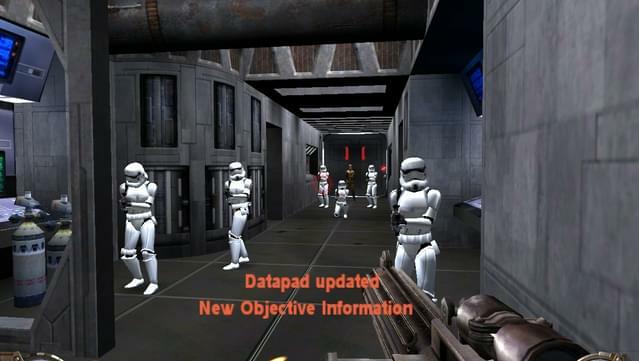 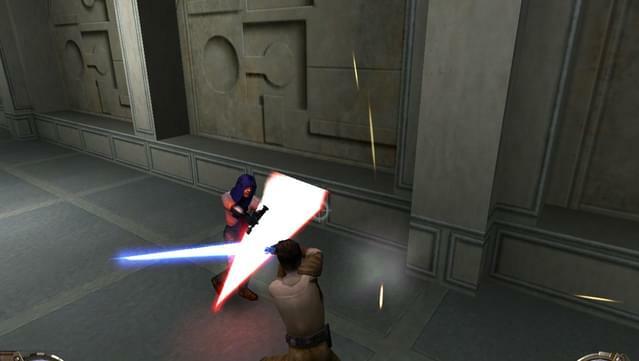 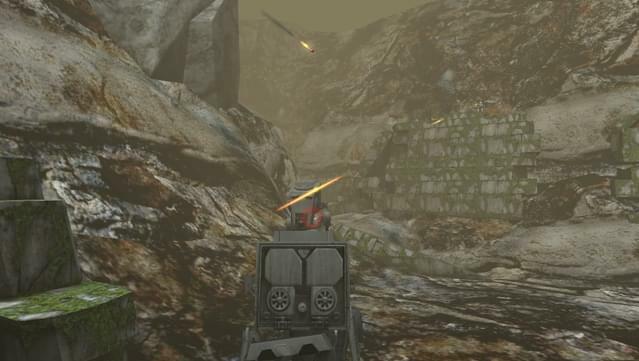 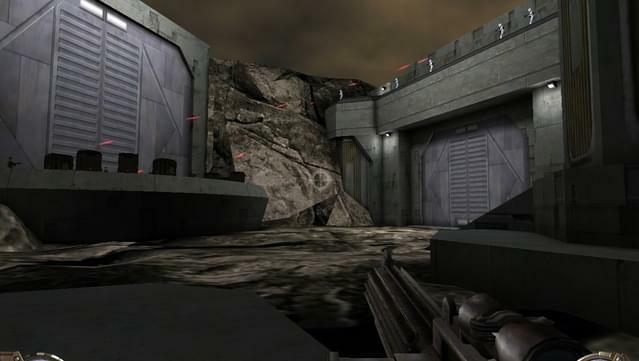 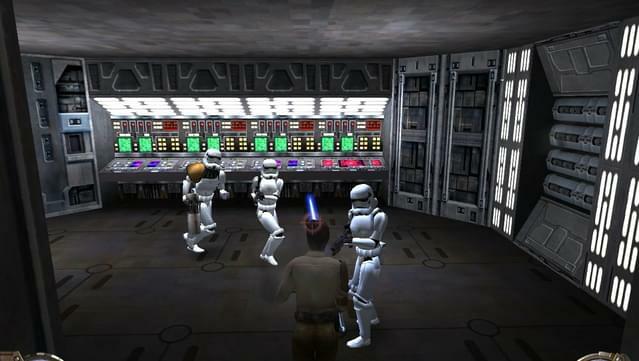 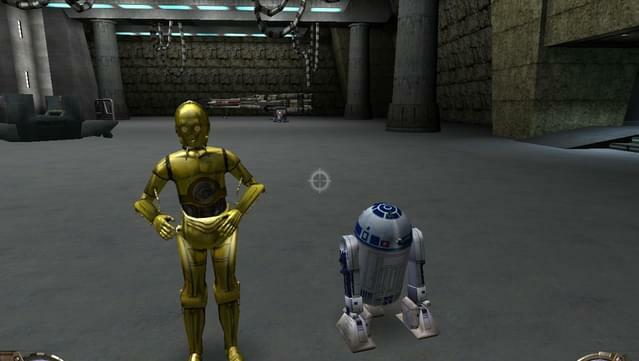 Players assume the role of Kyle as they employ a unique mix of weapons, Force™ powers and your lightsaber™ in both single- and multiplayer modes of first-person action. 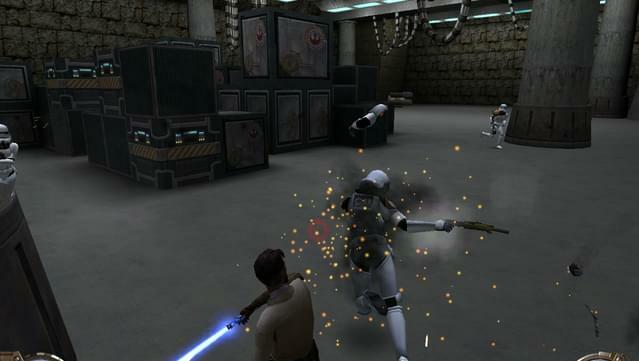 Over 8 force abilities including jedi mind trick, force lightning, and force grip.